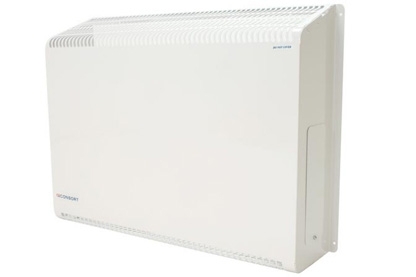 Designed to fit a wide range of 2kW convector heaters, giving it extra protection when required such as busy corridors or classrooms. Perfect for giving extra protection to your convector heater when it's needed. An access panel makes it easy to access the convector's settings. Designed to fit a wide range of 2kW convector heaters.